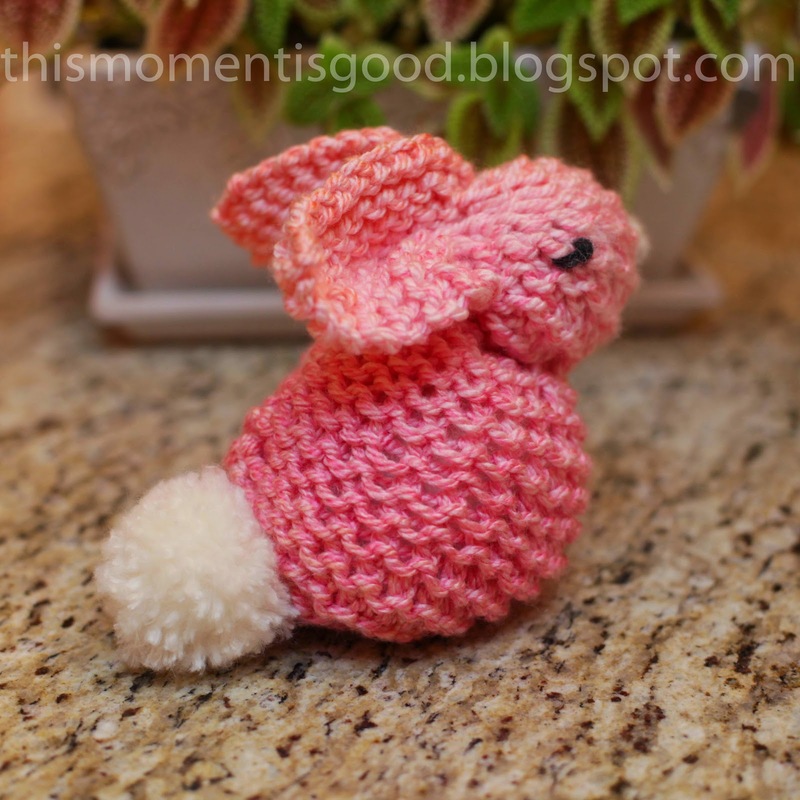 LOOM KNIT BUNNY TUTORIAL | Loom Knitting by This Moment is Good! 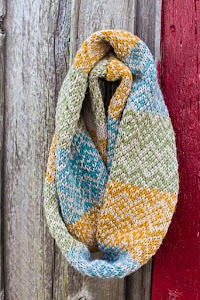 An easy tutorial on how to take a loom knit square and turn it into a cute bunny rabbit! Perfect for the upcoming Spring and Easter Season. First make your square: The above bunny was made with a 10" x 10" square. You can make your square any size. Any loom, any yarn. The below directions are for the exact bunny above. I used (5) weight yarn and the purple KK Loom. 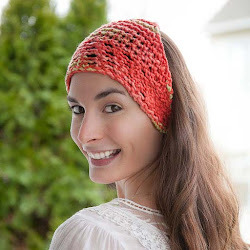 If you would like to use it as a childs toy, you may want to do a tighter stich then garter for washability and to better hold stuffing inside- the flat knit stich would work well. Chain cast on 26 pegs. Repeat rows 1 and 2 until knitting measures 10". Make small pom pom in coordinating color. I attached a small pom pom to back end of bunny and used a little white yarn to stitch on a fuzzy nose. I also used 1 stitch (black) for each eye. 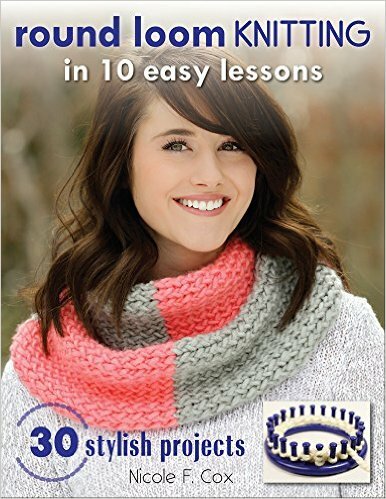 Shape the knitting by gently pulling on it. HAPPY LOOM KNITTING! THANKS FOR READING! Copyright 2015, thismomentisgood, Nicole F. Cox, all rights reserved. Please link to this blog only.